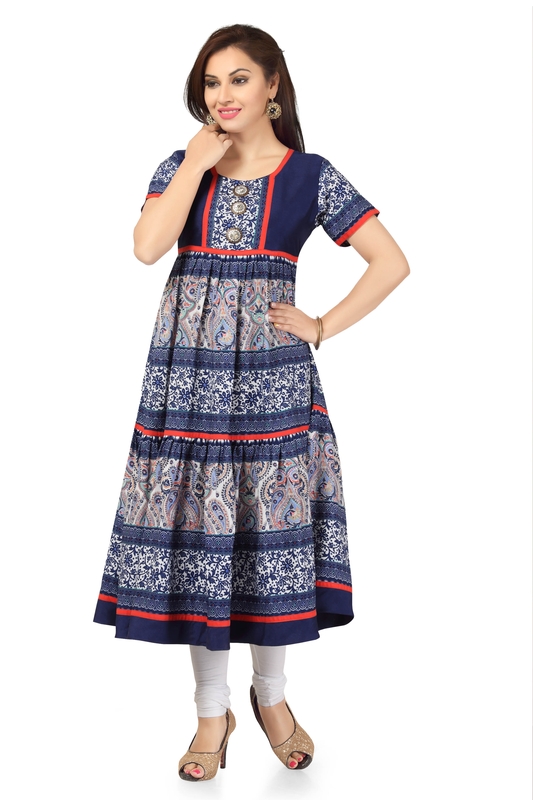 This Ethnicity Redefined Navy Blue Anarkali Long Tunic for Stylish Women from the house of Snehal Creation spares you no joy that a stunning dress can bring. Fall in love with its round neck, half sleeves and a lust-worthy anarkali silhouette made out of diverse prints and tapings. 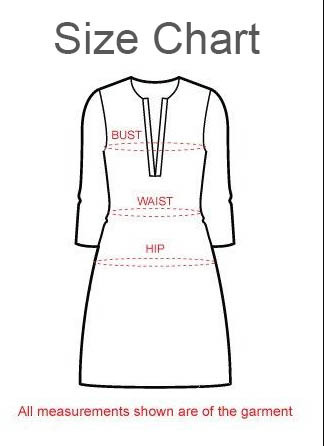 Team this one with a white chudidaar for a celebrity kind look!